Please Register / Login to gain full access to the forum. Hello all you might have had email! thinking of rebooting club? What ya think? Just about Performance and Speed-i is nearing its 200th member and also nearing it 12000 post!!! 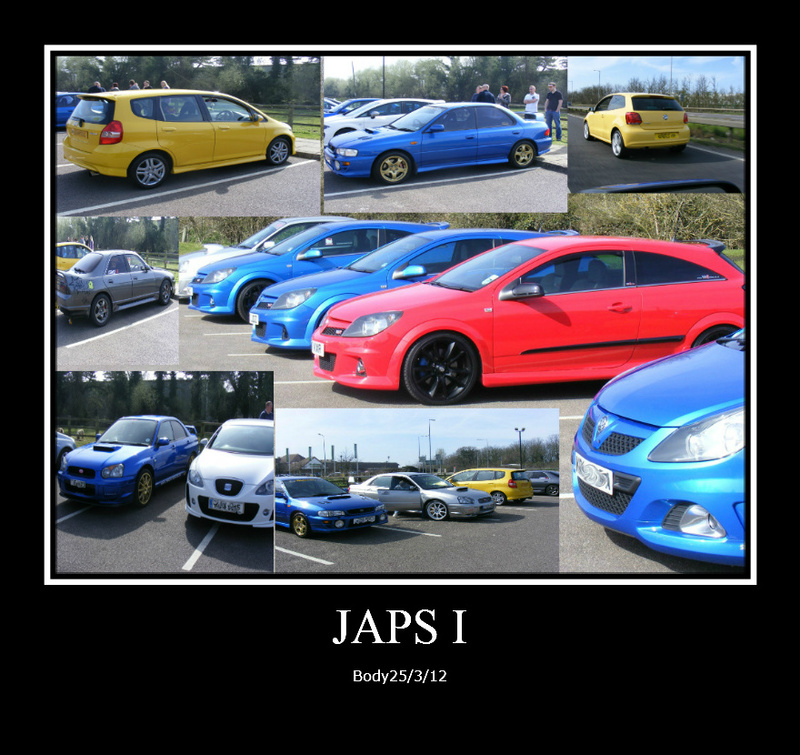 and we continue to grow - it's all thanks to the great members and the varied cars that members bring to the meets and shows. There are discussions taking palce in order to maintain and improve growth and attendance - please see full website for details once you have registered. We also have to mention the numerous pub meets and family fun days that have happened in between shows to which take place around Northamptonshire / Bedfordshire.